Need to Find an Heir? Our company's unique ability to locate missing heirs and persons has been a family tradition since 1939. During "The Great Depression", at the behest of a Massachusetts judge, Harvey's grandfather was approached with the tedious task of locating the unknown heir to an estate. After successfully completing this challenge, the judge approached him with a similar second case. His success led him to the establishment of a promising business venture: genealogical research for probate matters. 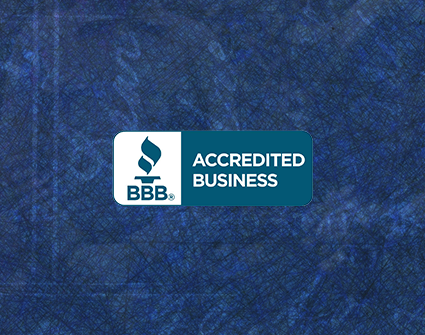 The business began to grow and word spread of his company's unique expertise throughout the legal community. Shortly afterward, Harvey's father entered the business, then Harvey himself, after graduating Boston University and attending Suffolk University Law School. Harvey relocated to Florida where he continued to expand his grandfather's vision. 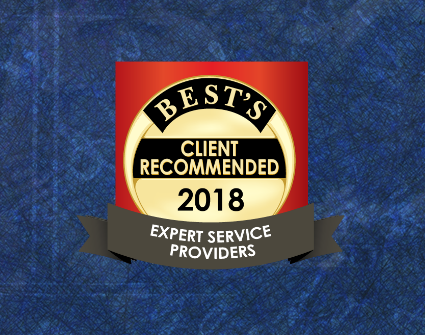 The Morse family expertise, along with personal accomplishments, has made Morse Genealogical Services, LLC (FL: A-0000919) one of the largest companies in this industry. Find out if you're entitled to monies or other assets. Are You an Attorney Seeking an Heir? Get in touch with our firm to learn more. Let us know about your case and we'll take care of all the work. Here is how the company works: First, our staff professionals find an unclaimed asset, which could be an estate, stocks, bonds, bank accounts, insurance policies or other funds. 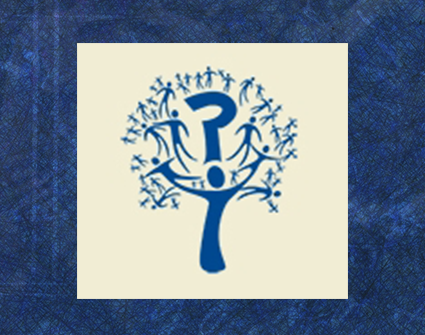 Then, we conduct a comprehensive genealogical search to determine who may rightfully participate. Next, we reach a fee agreement. We then prove the heir's entitlement and the asset is distributed. This is a time consuming, expensive and meticulous research endeavor on our part. Every step is scrutinized by judges, courts, administrators, bankers, insurance companies, trust officers or lawyers. No stone can remain unturned and everyone must be accounted for. Morse Genealogical Services, LLC is highly respected in legal circles, and is recognized as one of the most experienced and qualified genealogical firms in the world, with offices and affiliates located throughout the United States and Europe. Mr. Morse holds many licenses, awards and commendations from the State of Florida and numerous other organizations, Florida's Secretary of State appointed him to the Private Security Advisory Council, where he served ten years as the annually elected Council Chairman. 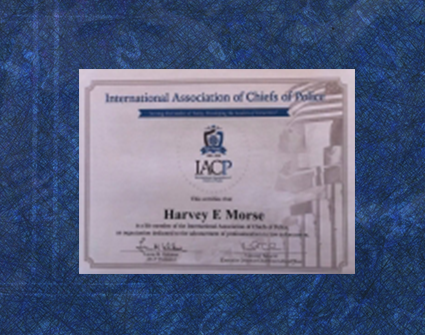 The International Association of Chiefs of Police also recognized Harvey with a Life Membership, a prestigious honor limited to only a select number of people from around the globe whose career accomplishments embodied the goals of this organization. 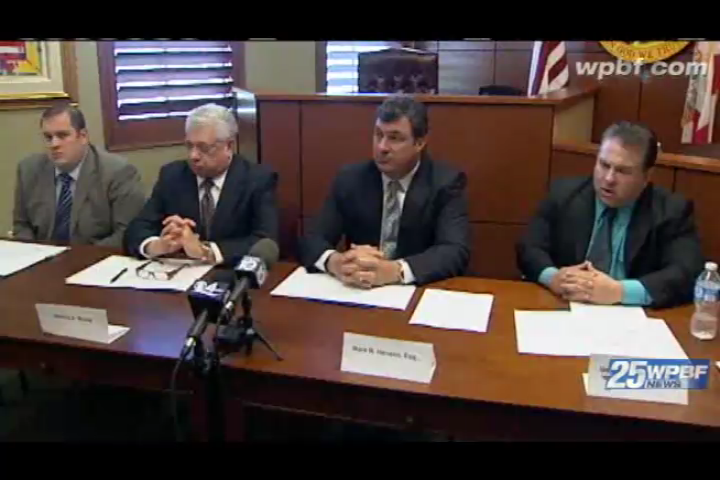 Harvey's advice and investigative skills have been sought after by some of the most respected lawyers and professionals, including those in law enforcement. Jul 19, 2018 I Am Adopted, But Am I A Relative? South Daytona and surrounding areas.